Buy U.S. POLO ASSN. 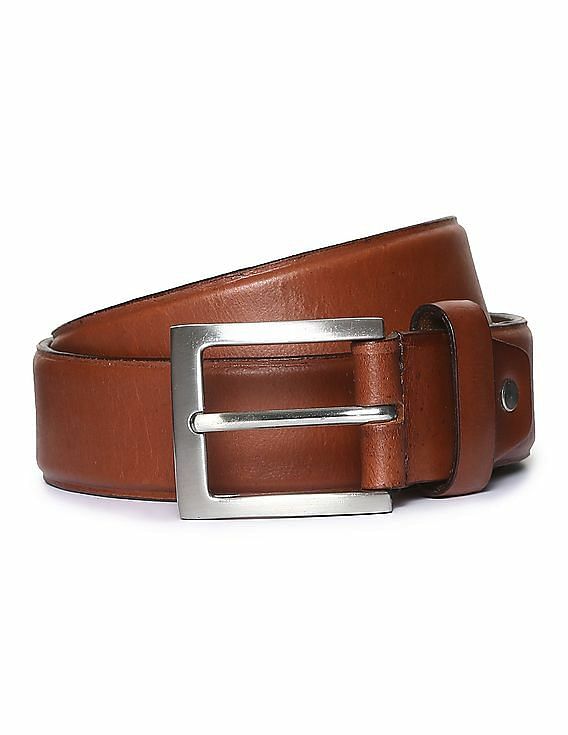 Solid Leather Belt worth Rs. 1299 now at Rs. 650. No coupon code needed. Offer valid is limited period only. Hurry shop now!